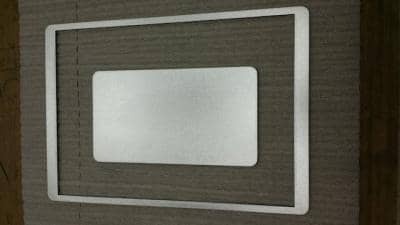 Providing a simple and easy solution for our customers who need a custom laser cut sheet metal part is all MetalsCut4U is all about. In 4 simple and easy steps you can specify what you need in the size you require for your project. 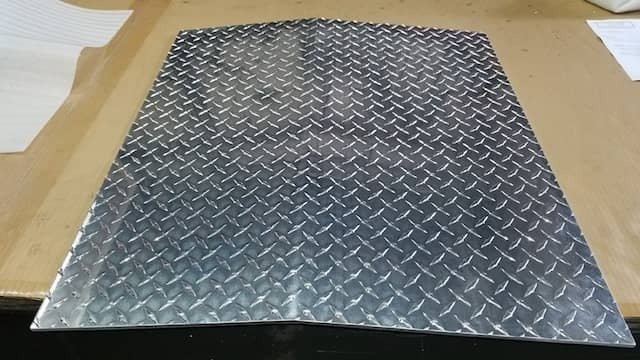 Even a custom made hat-channel made out of aluminum sheet metal is no real challenge. You can read in detail how to configure your hat-channel by clicking here. 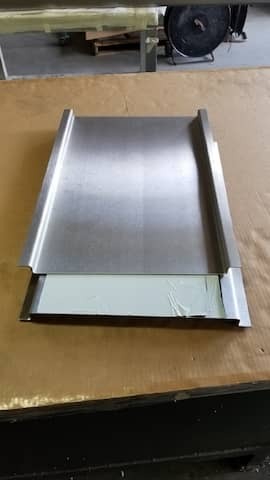 Unfortunately we don't always get feedback from our customers how they apply their custom fabricated metal part, so we can only show you here the finished laser cut and bend hat-channel just before it gets wrapped and packaged for shipment. 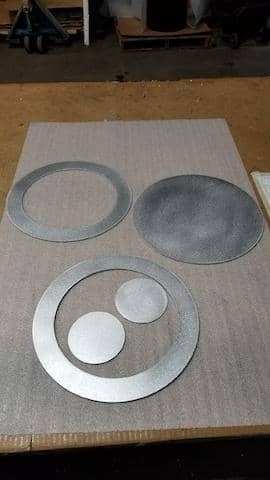 Most customers have unique requirements, we try to fulfill, and others think some custom metal parts are hard to get, but in fact it is not. 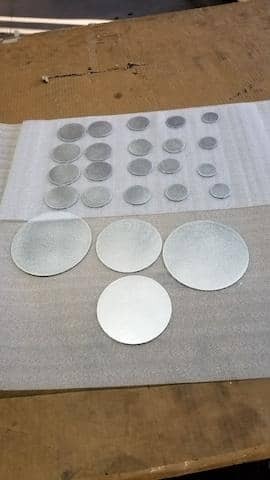 Take for instance this Aluminum Diamond Plate project. The customer was seeking for a small ramp to help him push his cart over a small area, where the wheels always got stuck. 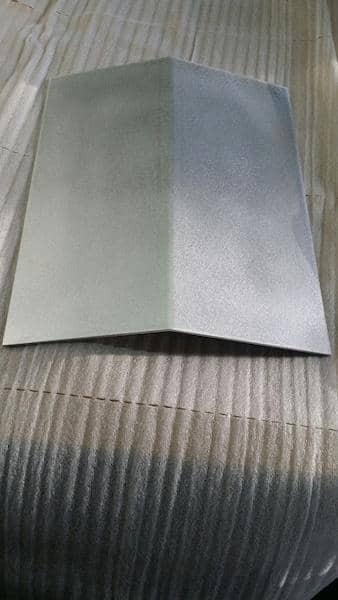 As you can see in the picture the angle in which we bend the aluminum diamond plate was not much to solve the customers problem. 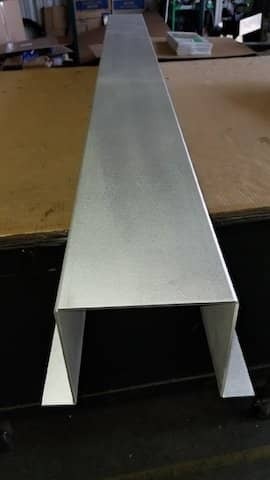 For you to remember is that when you need a bracket, corner guard or angle you can actually specify the degree of bend radius you need while you are configuring the your metal angle. You can read in detail how to configure your angle / bracket / corner guard here. 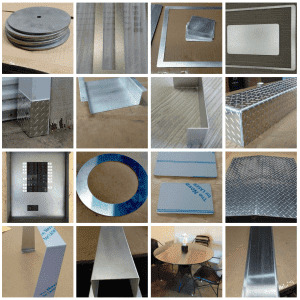 While you are on our website anyway, browse through our gallery to have a look at some projects we custom fabricated for our existing customers.